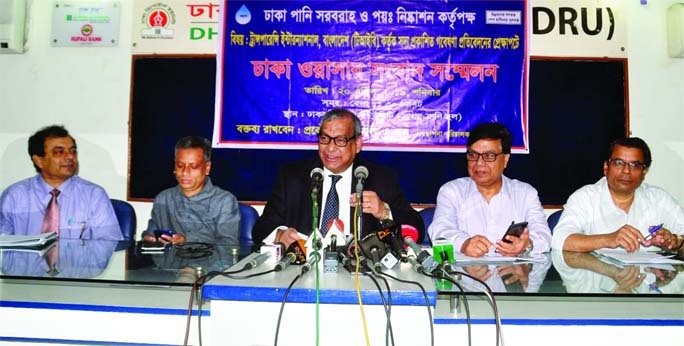 Awami League Presidium Member and Health and Family Welfare Minister Mohammed Nasim said no conspiracy will be tolerated centering the national election. "We will not tolerate any conspiracy centering the general election," he said this on Thursday while addressing a rally on the occasion of the joining ceremony of newly appointed 5092 government nurses to different hospitals on the premises of Krishibid Institution at Farmgate here. Health Ministry and Directorate General of Nursing and Midwifery organized the function. Nasim said diverse opinions might be cropped up over the election but if any quarter resorts to violence centering the election would be dealt with sternly. 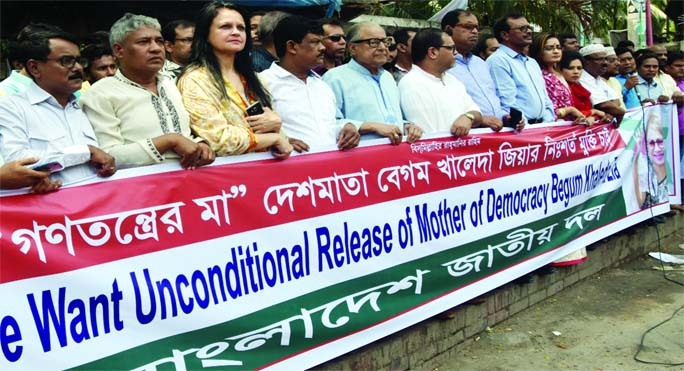 Calling upon the BNP to join the general election, the AL presidium member said: "You (BNP) should wait for the people's verdict to keep democratic process going." He said Prime Minister Sheikh Hasina held dialogues with all political parties for holding the election in a free and fair manner. 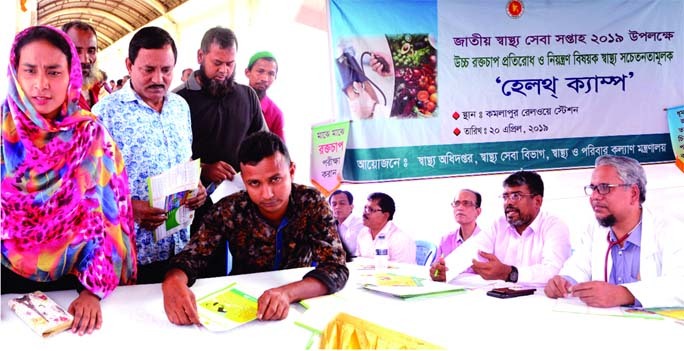 About the joining of nurses, the health minister urged the nurses to serve the patients considering them as family members. "You (nurses) should work with utmost sincerity and integrity," he said. 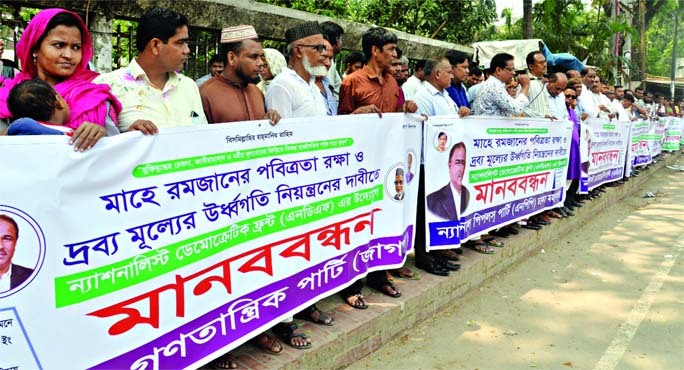 Nasim said the Awami League-led government has reached the health services to the doorsteps of the people. Earlier, the minister talked through a video conference with the nurses who joined different hospitals across the country. 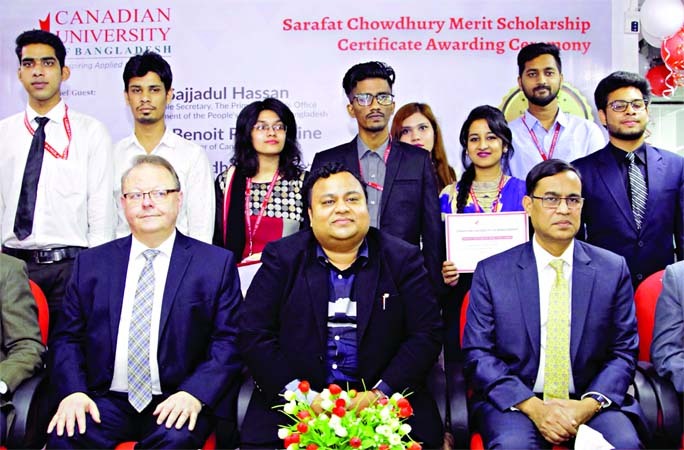 Medical Education and Family Welfare Division Secretary GM Saleh Uddin and Additional Secretary Subhash Chandra Sarker, among others, addressed the function with Directorate General of Nursing and Midwifery Director General Tandra Sikder in the chair.